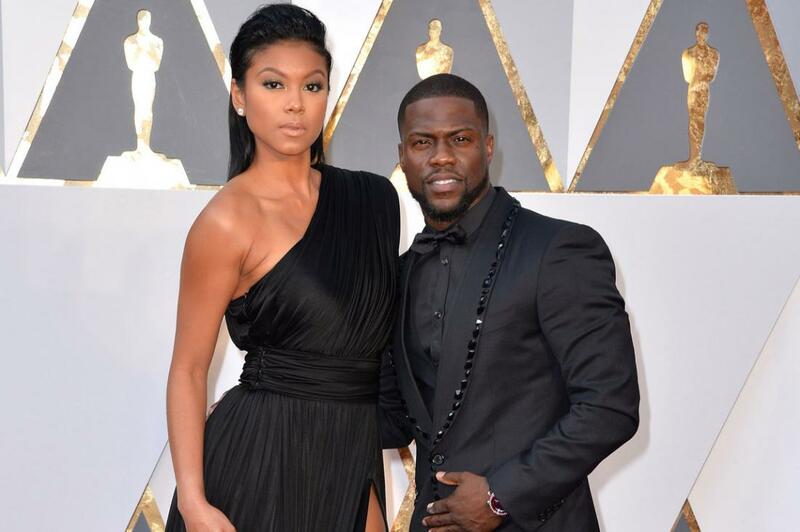 After present wife, Eniko Hart, shared a photo on Instagram on August 13 about her and comedian Kevin Hart’s anniversary, critics have immediately commented accusations that the comedian ‘cheated’ to his first wife. Hart’s first wife, Torrei, was the mother of his two children Hendrix and Heaven. The two separated in 2011. According to People and Baller Alert, Hart’s ex and current wife had exchanged words over the wedding day pictures Eniko shared in now-deleted comments. 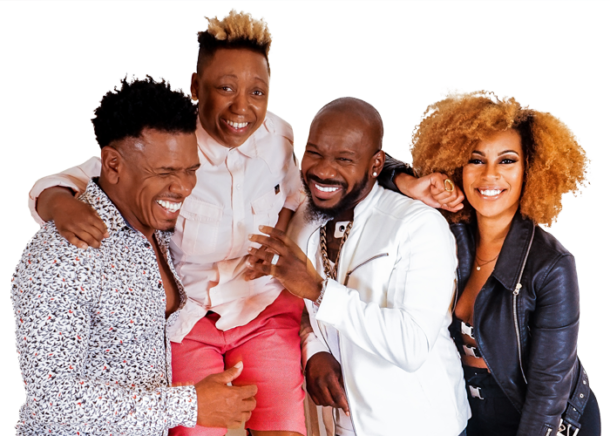 On Sunday, Torrei addressed the conflict during an interview with TMZ.